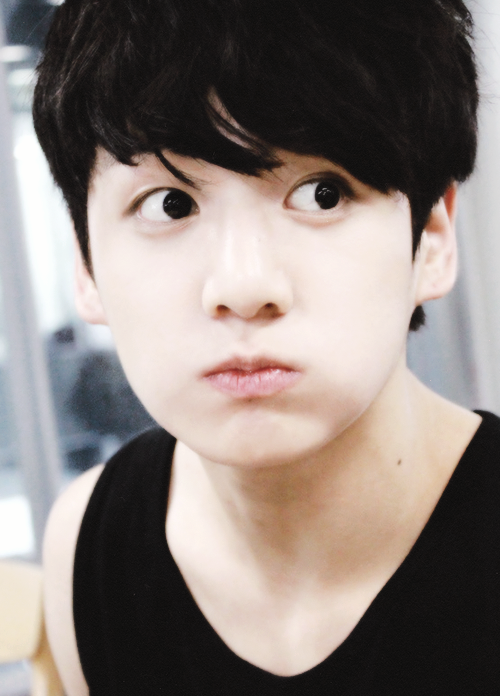 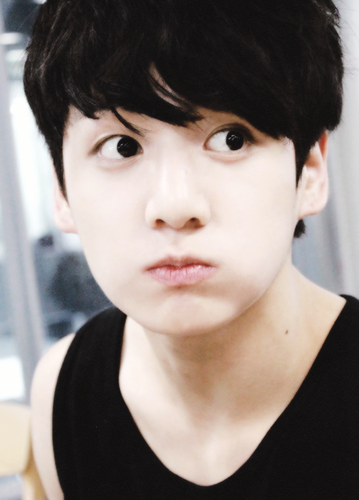 ❤♡Jungkook♡❤. . Wallpaper and background images in the 정국 (방탄소년단) club tagged: photo jungkook yaya.